Are you planning to move from Vancouver, British Columbia to Edmonton, Alberta? A to B Moving would be pleased to help you. A to B Moving is backed by its solid reputation. We are a proud member of the Better Business Bureau (BBB), with whom we are a BBB accredited business with an A+ rating (the highest available). 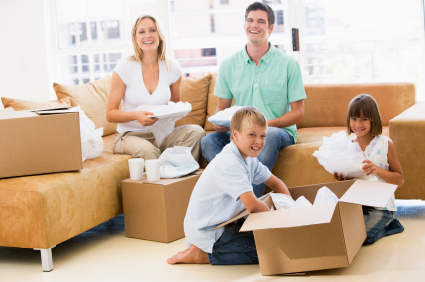 Whether you are moving your family home or relocating your office, A to B Moving can provide you with professional and affordable mover services to make your move seamless and worry-free. A to B Moving is your best choice for your Vancouver to Edmonton move. 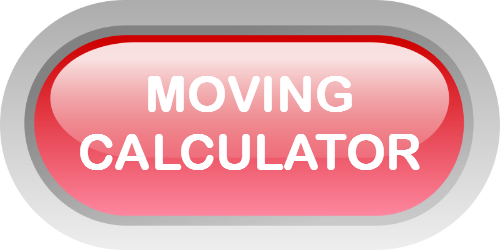 When you are moving from Vancouver to Edmonton, we charge on a per pound basis. If you are moving from Edmonton to Vancouver, please take a look at our page about Edmonton to Vancouver moves.